“But wait,” you might say. “Didn’t you just mention this above?” Well, not exactly. 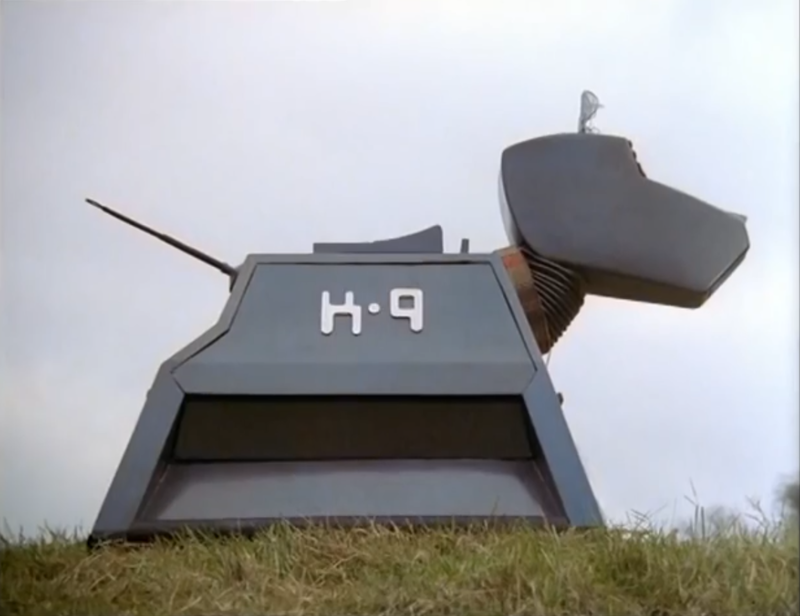 As it turns out, both K-9 and Sarah Jane Smith have had their shot at a spinoff before. John Nathan-Turner, the showrunner for Doctor Who in the 1980’s, was eager to bring back Sarah Jane, who’d been a very popular companion during the Third/Fourth Doctor era and has met more faces of the Doctor than almost any other companion, Clara’s timey-wimeyness not withstanding. He’d also been catching a lot of flak for announcing that K-9 would be leaving the TARDIS the year before. Less known is the reason why, which is that the puppet used to portray K-9 was ridiculously complicated and made filming a nightmare. K-9 wasn’t the only nonhuman character to run into this problem, as the even more complex puppet for K-9’s successor Kamelion became almost unusable after the only man who knew how to operate it died. In spite of the title, the lead for the show was actually Elisabeth Sladen, having been talked into reprising her role after she was promised she’d be more than a sidekick this time. 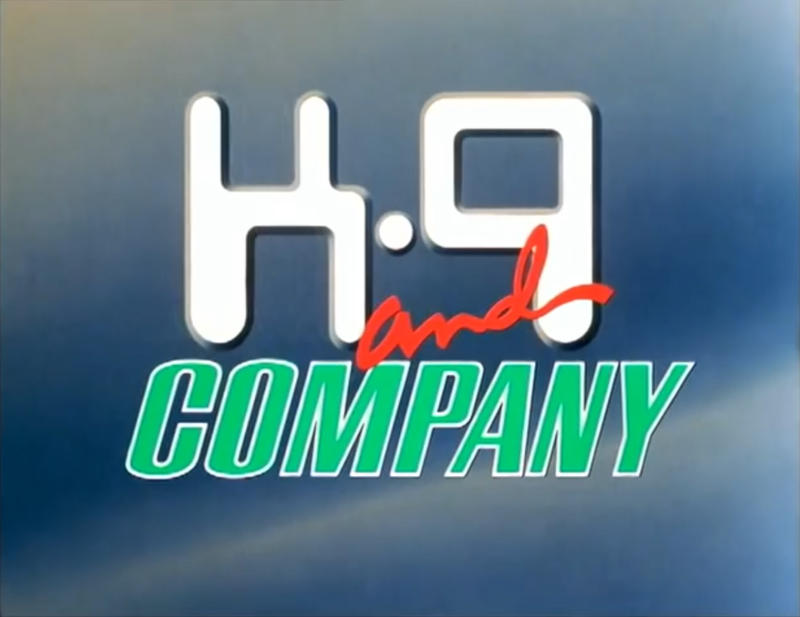 Unlike most other entries on this list, the pilot was actually aired on TV and is officially recognized by the BBC, so far more people are familiar with it. Running as a Christmas special, it did decently well, but for whatever reason wasn’t picked up to series. It also has what is quite possibly the single worst opening credits sequence in the history of television. If you’ve ever wondered why Sarah Jane was in possession of K-9 in “School Reunion,” well, now you know. Originally written by one Steven Moffat, The Curse of Fatal Death is a hilarious parody episode produced for the 1999 Red Nose Day/Comic Relief charity marathon. The Doctor, initially played by Rowan Atkinson (better known as Mr. Bean), is lured into a poorly disguised trap by the Master, who secretly allies himself with the Daleks. The Doctor and his lovestruck companion, Emma, have to outsmart the Master with escalating levels of convoluted time travel shenanigans and stop the Daleks from taking over. It really captures the feel of the original run with its campy set design and actually borrows leftover material from the show itself. The jokes are loaded with lots of little continuity tidbits, so it definitely comes across as a labor of love rather than being mean-spirited. Of course, some critics of the modern era of Doctor Who like to point out that many of the things joked about in the special, like nonsensical plot developments being waved away with “I’ll explain later,” lots of “timey-wimey” trickery, and female companions in overly romantic relationships with the Doctor, have only become more problematic in the revived series since. If you love the show, then it’s absolutely worth a watch, and it’s still funny even for those who aren’t up on their Classic Who. I’ve embedded it in its entirety above, but if that doesn’t work you can click here. This is where it starts to get really obscure. See, the BBC had made it apparent by the early 90’s that they weren’t very interested in Doctor Who anymore. There were still plenty of fans out there, however, who were desperate to get more of their favorite character, be it through books or comics or audio plays. That’s when a crazy plan started to hatch–if BBC wouldn’t give up the rights to the Doctor to allow other parties to continue the show, then there might be other ways to get fans their fix. With the way that British copyright law works, the rights to entities created by TV writers for individual episodes of a show still belong to the writer. The most famous case of this is the Daleks, the rights to whom are currently shared between the BBC and the estate of their late creator, Terry Nation. When Daleks hit it big, Nation tried to take the rights with him to create a spinoff with American production companies, forcing the show to stop using the enemies for a while. Reeltime films, a group of direct-to-video distributors, decided to take this tactic as a means of creating indirect Doctor Who spinoffs. 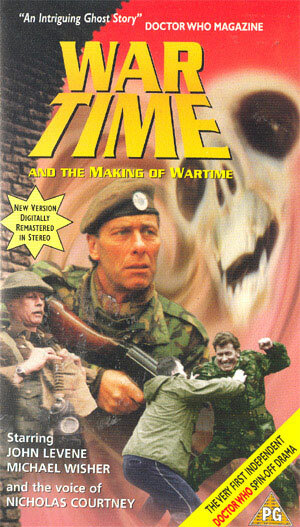 The first of these is called Wartime, which focuses on recurring character John Benton of UNIT out on a solo mission. Reeltime weren’t the only ones to realize the potential of questionable licensing practices. A group called BBV Productions (which ostensibly stood for “Bill & Ben Video,” although it’s far too close to BBC to be a coincidence) created 4 films about an organization called P.R.O.B.E. dealing with several cases. They focus on Liz Shaw, a former UNIT scientist from the Third Doctor era who was not allowed in any way to talk about any of the previous stories she appeared in. She ends up investigating mostly paranormal incidents rather than aliens or the like, and the use of an organizational structure in an ongoing story has garnered comparisons to Torchwood. These films also have the curious distinction of being written by Mark Gatiss, who, much like Moffat, eventually went on to write for the actual revived Doctor Who series in 2005. 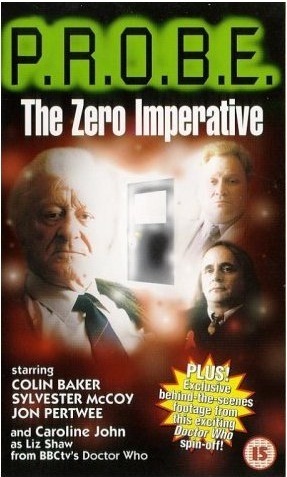 Gatiss seems rather embarrassed by this early work, but the fact that people like these two were doing whatever they could to keep Doctor Who alive during the wilderness years of the 1990’s makes it clear why they were chosen to help the series be reborn anew. There’s also a trilogy of Auton films, which deal with UNIT fighting off the plastic aliens that similarly originated in the Third Doctor era. What’s interesting about this trilogy is that it details a location referred to as “the warehouse,” where UNIT keeps the classified alien tech they’ve collected over the years. This is oddly similar to the Black Archive, which first appeared in the Sarah Jane Adventures and then again more prominently in “Day of the Doctor.” Coincidentally, the Sarah Jane episode featured a return appearance by the Brigadier, whose last appearance in character prior to that was in the aforementioned Downtime. Seems like more than a few ideas from these films ended up making their way into the main canon, eh?